We know that education has the power to change the world. 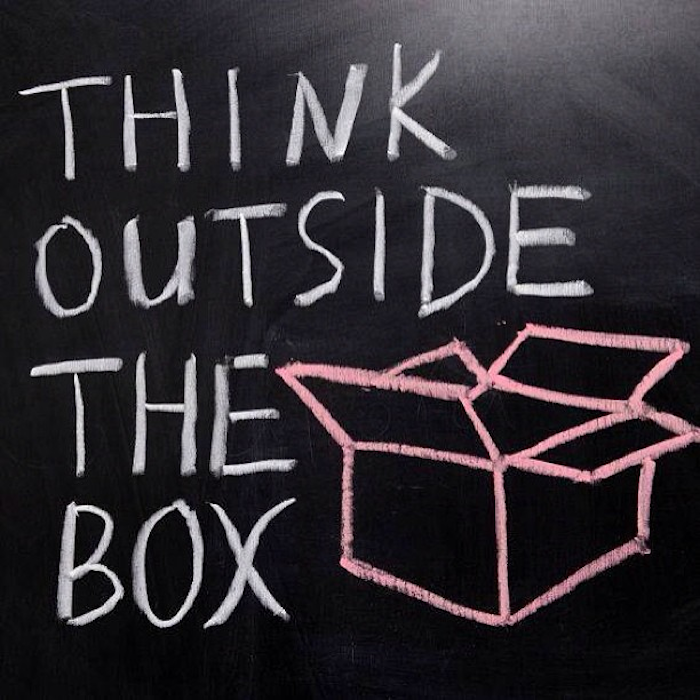 The learning youth gain shapes the knowledge and skills they have to apply to all aspects of their lives. 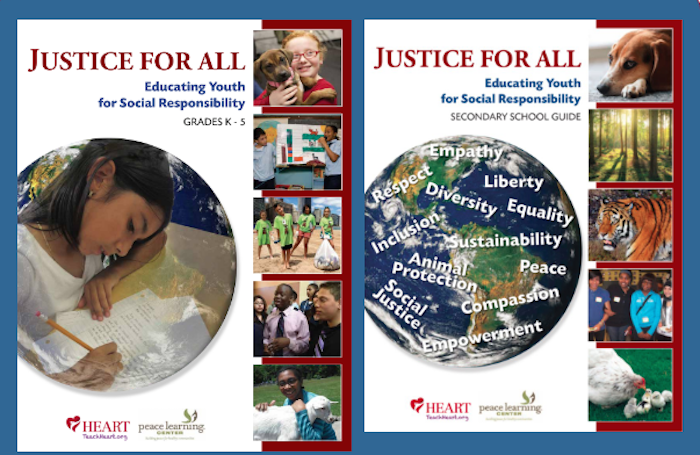 At HEART, we have been teaching humane education for over a decade to encourage youth to view the world through a humane lens and to be aware of effective strategies to create positive change. Everyday, we see the transformative power that our programs have on young people . In a ten-lesson program, we witness their awareness about problems facing people, animals, and the planet increase, the concern they have about those issues grow, and their desire and commitment to take action become solidified. It is a powerful experience to work with youth and observe their evolution when exposed to humane education content. We know that we can only reach so many students ourselves, which is why we began to develop resources to share with other education professionals already involved in this important work and those looking for easy entry points to get started. After the successful release of our first Justice for All: Educating Youth for Social Responsibility Guide for K – 5 youth, we knew we couldn’t stop there. 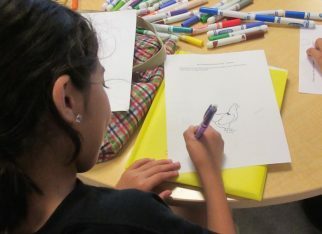 We partnered with Peace Learning Center once again to provide materials for older students as well. We are thrilled to officially release our new Justice for All guide for secondary schools! We hope this resource will help educators empower youth to gain a deeper understanding of pressing contemporary issues that impact us all and to face these problems head-on, using empathy, critical thought, and innovation. This 18-lesson resource, divided into five themes, allows classroom teachers and youth educators to easily implement the content in the learning environments where they teach and blends easily into several different subject areas. Throughout the guide, content is aligned to Common Core State Standards (CCSS), International Standards of Technology and Engineering (ISTE) and Next Generation Science Standards (NGSS). Additionally, the content addresses social-emotional learning competencies, technology integration, and STEM and STEAM connections. Just as in the first Justice for All guide, the first section, Everyday Practices for a Kind Classroom focuses on providing a framework that educators can use to create a safe, respectful, and inclusive learning environment. The content that follows is divided into the following four themes: Is It Fair?, Media Literacy: Reading Between the Lines, The High Cost of Fashion, and What’s On Our Plate? 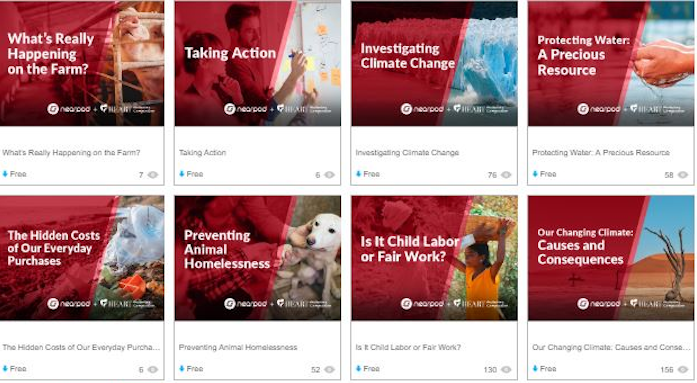 We tackle each of these issues by addressing the topic from a holistic point-of-view and showing how the issues relate to people, other species, and our planet. Please share this guide widely and encourage others to inform youth about important issues facing our world and provide them with opportunities to take actions to create a more compassionate, just, and sustainable future for all!